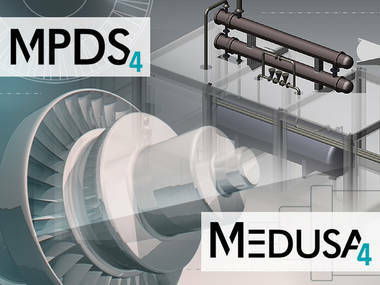 Cambridge, UK and Pittsford, NY – July 2012: Since CAD Schroer acquired MEDUSA and MPDS, its experts have completely overhauled and expanded one of the most flexible engineering software systems on the market. 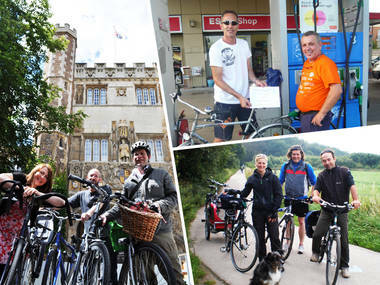 Its staff, many of whom are passionate about sports, celebrated a decade of growth and customer loyalty by cycling for charity. “In the summer of Euro 2012 and the Olympics, we thought the best way to mark a decade of MEDUSA and MPDS at CAD Schroer was to once again encourage staff to get sporty, not just watch sports on TV,” says Managing Director Michael Schroer, one of the founding members of the international engineering solutions provider, which celebrated its first quarter century in 2011. “We harnessed the interest and energy generated by Euro 2012 and the upcoming Olympics to encourage staff to cycle to work during the entire tournament, culminating in a company bike ride in Germany prior to our summer party, in honour of a decade of MEDUSA at our company,” Michael continues. 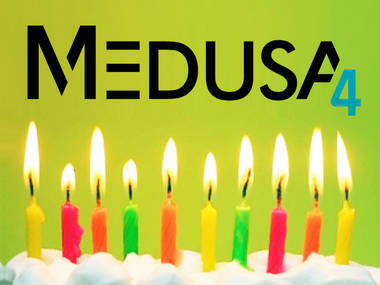 By developing the Fourth Generation of MEDUSA, MEDUSA4, and launching a free personal version of the software for Windows and Linux, CAD Schroer consolidated and then grew the product’s loyal worldwide customer base. It also launched one of the first large-scale 3D factory design software suites with MPDS4 FACTORY LAYOUT, now deployed at international engineering consultancies, plant providers, food and machinery manufacturers as well as FMCG providers. While CAD Schroer’s developers are already focusing on the next generation of MEDUSA and MPDS, the company’s charitable donations will focus on the next human generation. Staff members ended up cycling a joint 4706.4 km. For each km, CAD Schroer will be donating EURO 0.50 to a charity supporting young people in education. Employees have been asked to nominate their favourite charities, and a final vote among all CAD Schroer staff will determine which charity will be funded.